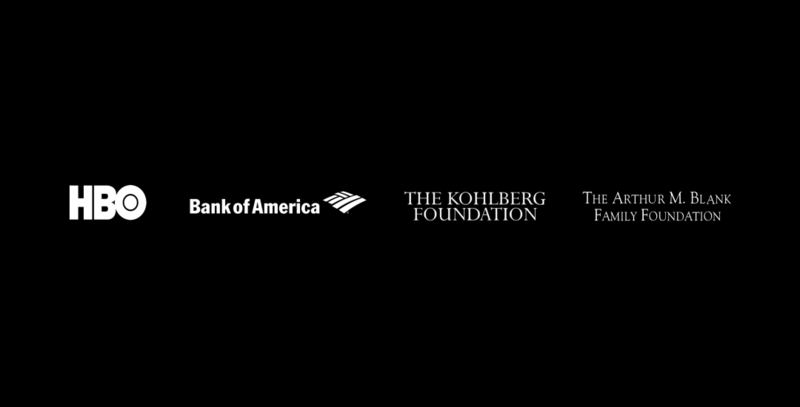 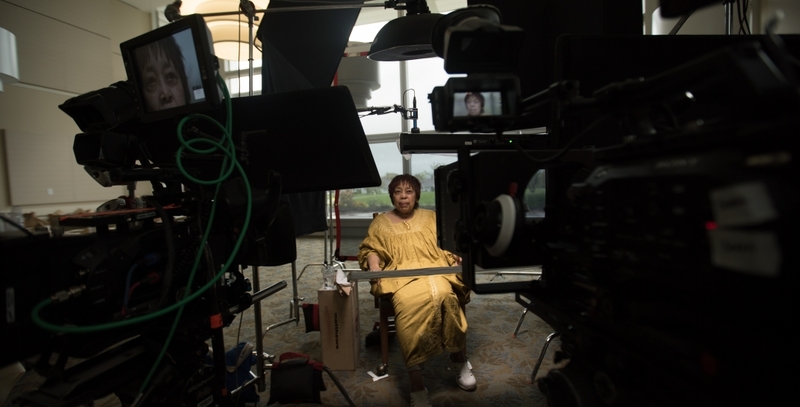 Film ArchiveThe Kunhardt Film Foundation is a not-for-profit educational media company that produces documentary films, interviews and teaching tools about the people and ideas that shape our world. 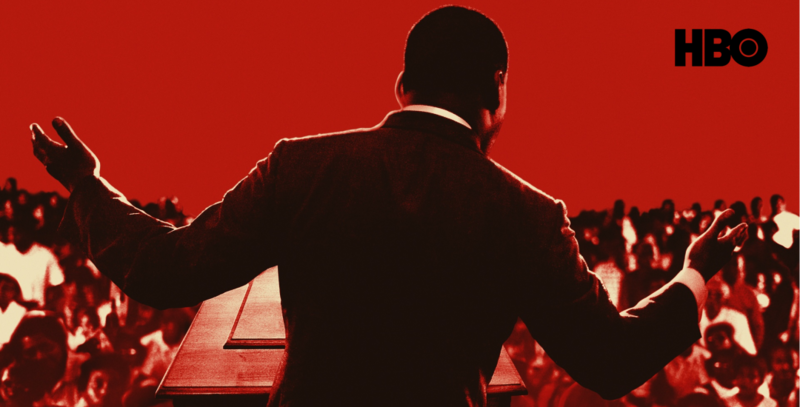 Click here for trailers and films. 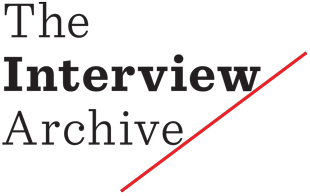 Interview ArchiveThe Interview Archive is an educational resource where you can find original interviews that were conducted for documentaries.